We offers best IT Software Professional Trainers alongwith Real-time Projects. 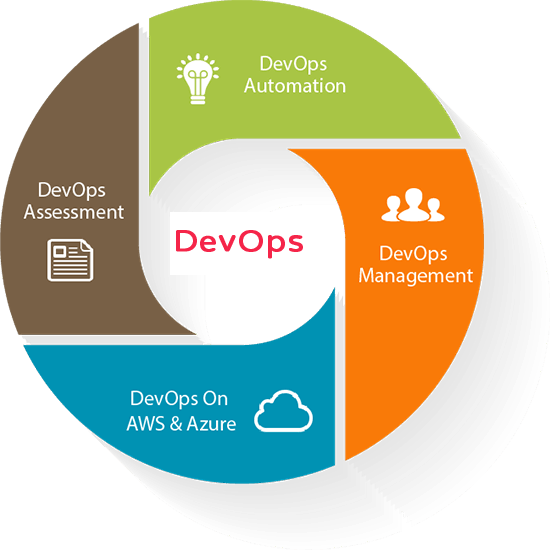 Getting DevOps Certification Training in Chennai is one of the smartest moves an aspiring IT professional can make. 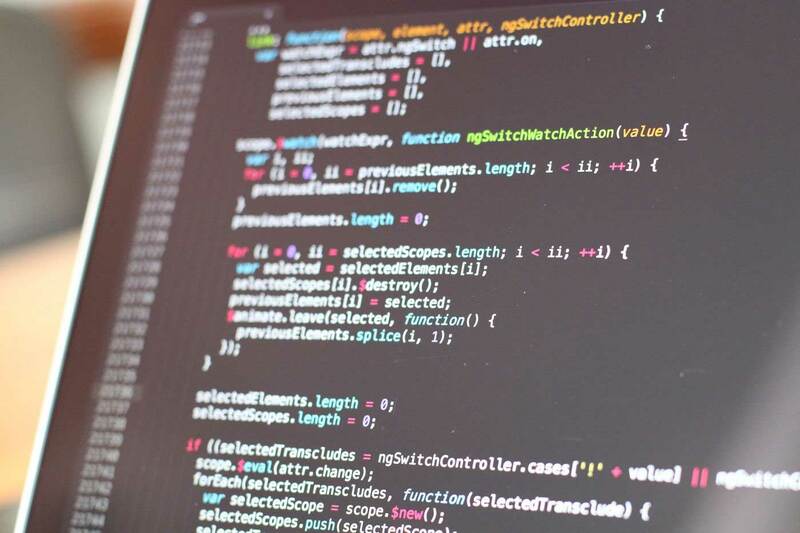 DevOps has become one of the commonly used software programs and with a certification in a DevOps Training Course, landing a good job in the industry is assured. To move ahead as a professional, get DevOps Certification Courses in Chennai, from a reputed Institution such as ours. Until recently, enterprises used to develop their innovation efforts in two distinct silos. In one corner were the new innovations, while the other was devoted to ensuring that the existing technology kept working. Since they worked independently, each did not know what the other was doing, leading to disruptions in the smooth working of the enterprise. To address this serious issue DevOps was developed. One of the major benefits of deploying DevOps is that all IT staff is on the same page. The expertise available with the enterprise is both on-site and in-house. This means all processes are within the ambit and control of the localized team. DevOps breaks down the silos in which various teams were operating hitherto.  When DevOps is used, all teams are in constant communication and collaboration throughout the software supply chain. This leads to the best possible outcome, leading to the development cycle time getting reduced. The increased synergy ensures the entire team moves forward in its maintenance and development goals in a unified and cohesive manner. The result is a large decrease in the time cycle from the engineering code to the production code. This shorter development time means more development cycles over the same period of time. This encourages a work culture in which code is released into production in a shorter time span, with greater efficiency and impact. The introduction of DevOps leads to continuous delivery with shorter and more consistent cycles. In spite of all efforts, something or the other will fail, but due to DevOps, detection and recovery times are far less. This improves the team effort in an enterprise, with all branches having an equal stake in seeing that things are done right, the first time and every time. 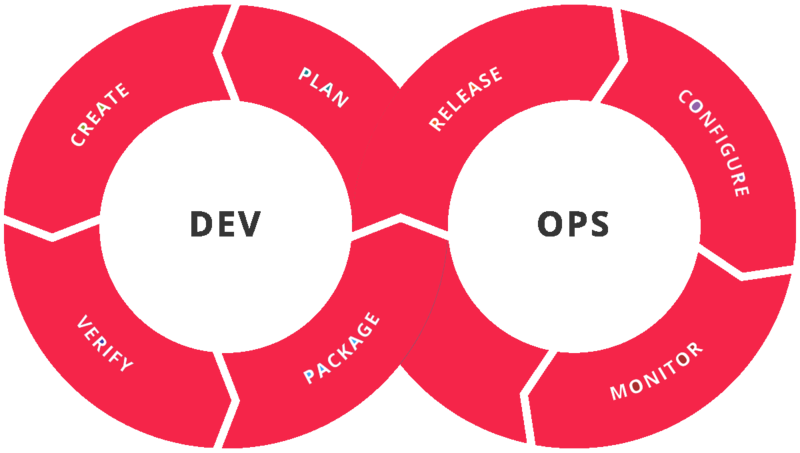 With DevOps in place, there will be no more finger pointing and blame games in the event of a failure, rather it will be ‘all hands on deck’ to set right the problem. What does the DevOps training course entail? •	Git & Unit Testing – You will be taught how to install Git, configuration, commands and branching strategy to be followed. Testing different Units. How to write a simple JUnit test plus introduction to TesNG. •	Build Tool and Orchestration by using Jenkins – you will be taught the following in this module i.e. Apache Maven installation, interpreting Project Object Model or POM in Maven, using POM file for unit testing [Jenkins], build set-up using Jenkins, security, test automation and notification. •	Web Server and its deployment – How to use different types of web servers, mail servers, proxy servers, installing Apache Tomcat, manual & auto deployment with continuous integration. •	Checking Code Quality – Learn about various Code quality tools, SonarQube and code analyzer. How to run SonarQube for a project. •	Automated Testing – You will be taught about different types of automaton testing tools, how to use test automation in the CI/CD pipeline. Introduction to Selenium, including writing scripts, sample test automation framework, framework in web applications and how to use Selenium for Mobile App automation. •	Using Docker for containerization – Learn about different types of Containers, Docker installation, how to run Commands when using Docker plus its advanced versions, overview of Docker Compose and how to create images using this knowledge. •	Puppet – What, when, why and how of Puppet usage. How to install and configure it, its architecture, basic terminologies in Puppet, Puppet language constructs, resource implementation, how to manage files and executing programs. Learn about Puppet modules, QA environment, how to change the basic module path, Hiera backend creation etc. •	How to use Nagios for continuous monitoring – This module will teach the student how to use Nagios, Nagios Plugins, Nagios Objects, Nagios Commands as well as Nagios Notification for continuous monitoring of the development and operating environment. Since DevOps has so many advantages and due to its wide use in the IT Industry, there are plenty of high paying jobs available for those who have attended a DevOps training course. It is imperative that those aspiring for a career in DevOps undergo a DevOps training course in a reputable training institute. Our Institute, JPM Edu Solutions, has been in the field of IT training for a number of years. By a dint of hard work, we have an enviable reputation in the Industry. Our students easily get jobs after undergoing our DevOps Training in Chennai. Our DevOps Certification Courses in Chennai is a stepping stone to an exciting career in DevOps. The entire syllabus [for syllabus content – click here] has been designed in-house by our team of expert trainers. They have many years of experience in teaching as well as in the industry. Our time table is flexible to suit the needs of most students. We believe in imparting quality education, but charge only moderate course fees. Students who have undergone the DevOps Certification Training in Chennai are well placed in the IT field. If you have any doubts or queries regarding our DevOps training in Chennai, or if you require career counselling, please feel free to contact us at [email protected] or call +91 7550194475 . After you undergo the DevOps training in Chennai, we will help you to get suitable placement. When you join the DevOps training course in Chennai, you have made a smart career move.